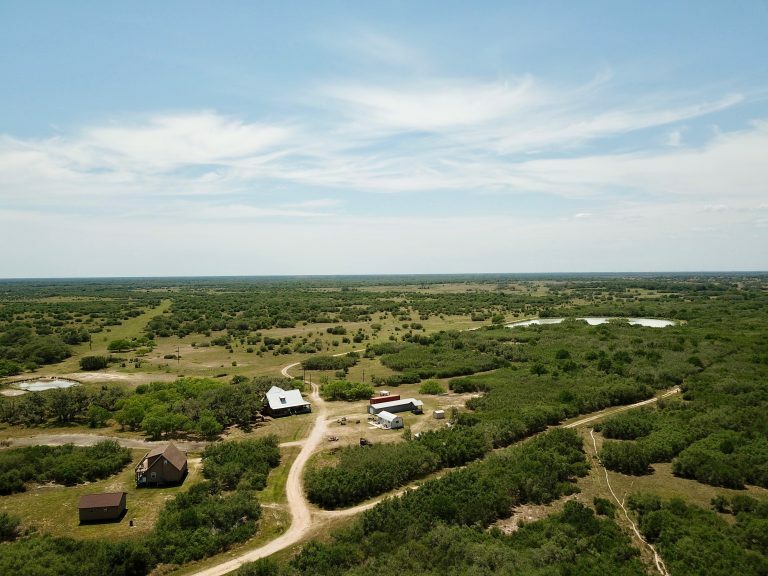 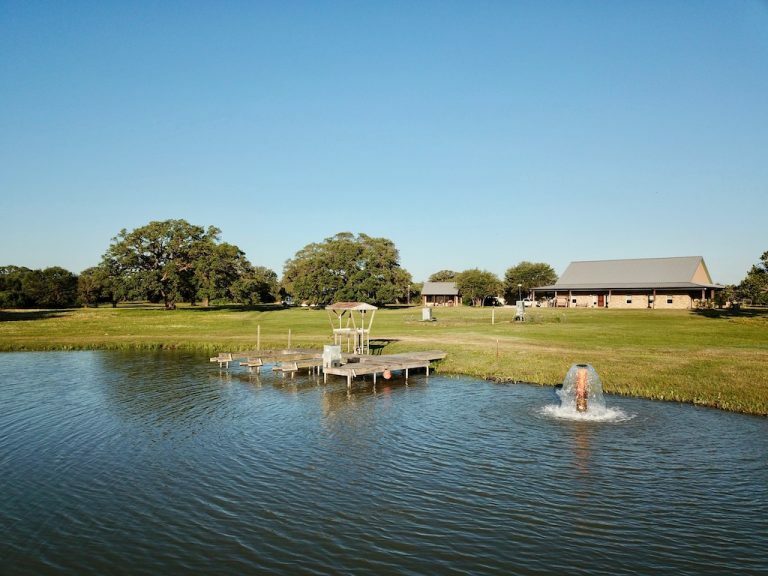 One of the most unusual ranches along the Texas Gulf Coast, this high fenced game ranch has much to offer in the way of water and hunting opportunities. 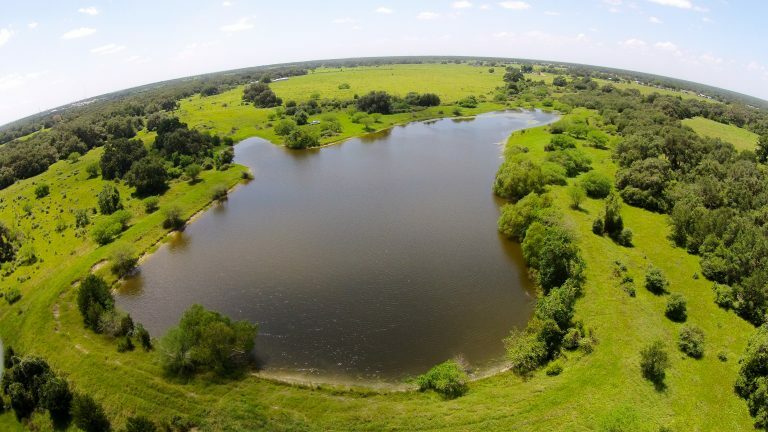 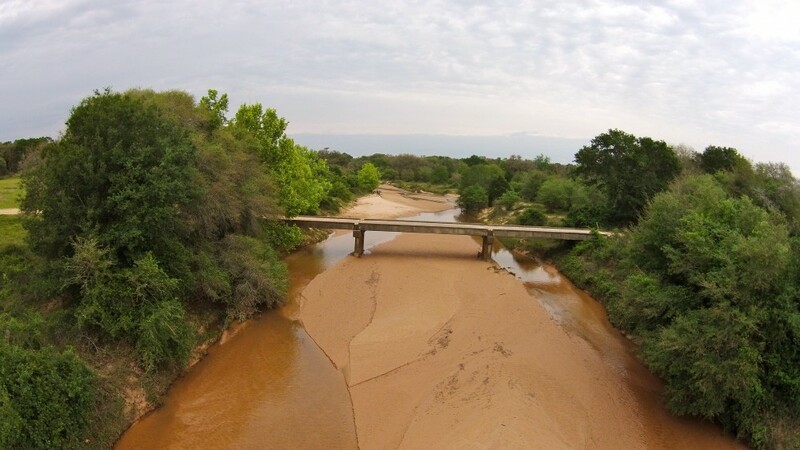 The ranch has 1 mile of Lavaca River frontage, 1 mile of Chicolete Creek frontage, a 50 acre bass lake, 4 duck hunting lakes all fed by underground water lines from a 2,000 GPM irrigation well. 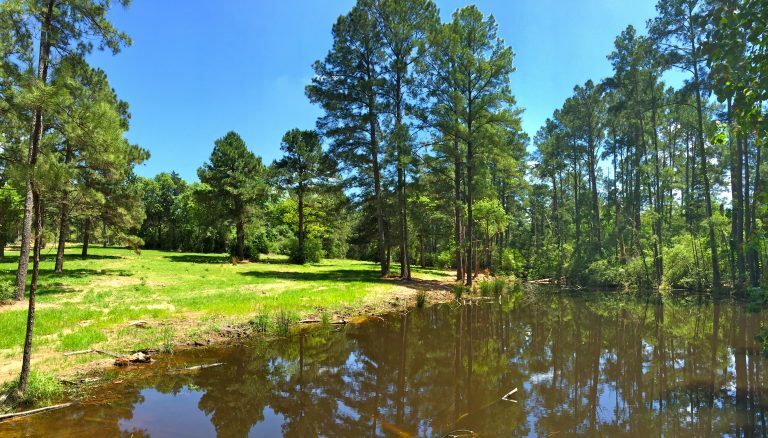 Very nice improvements situated under 100 year old live oak trees overlooking the fishing lake. 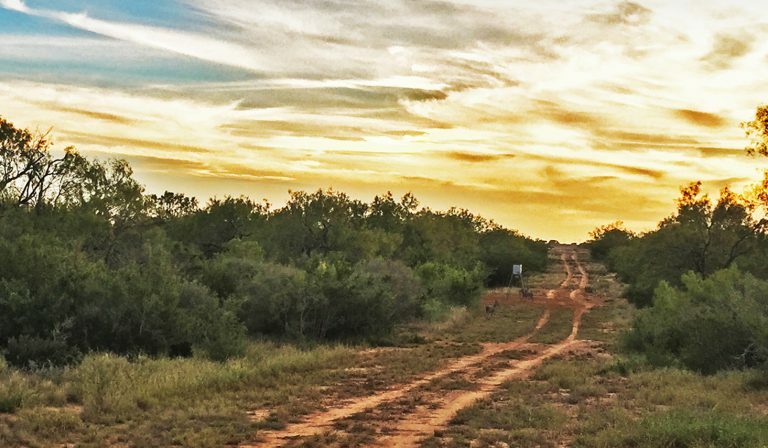 Exotics, Deer, Turkey, and Ducks! 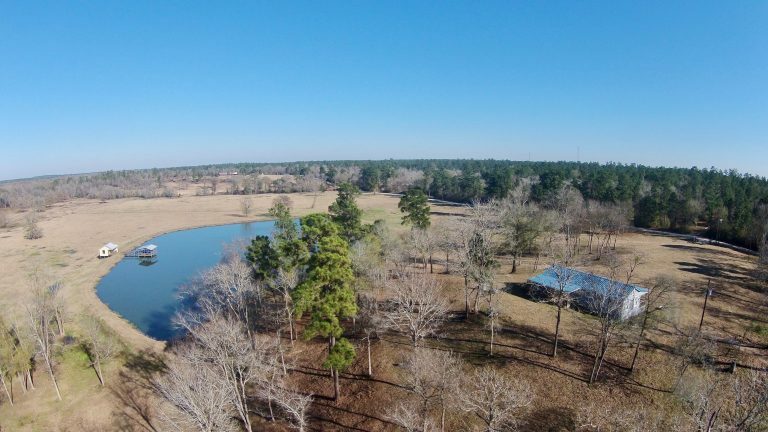 This rolling 151 acres is located 85 miles from downtown Houston, on Madison/Walker County line. 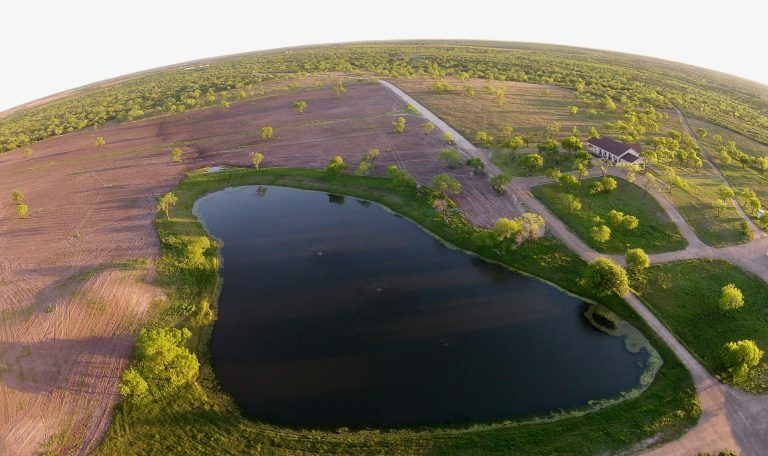 Featuring 1.5 miles of year-round Bedias Creek, 4 lakes, 2 homes, and 2 barns, this outstanding property has much to offer. 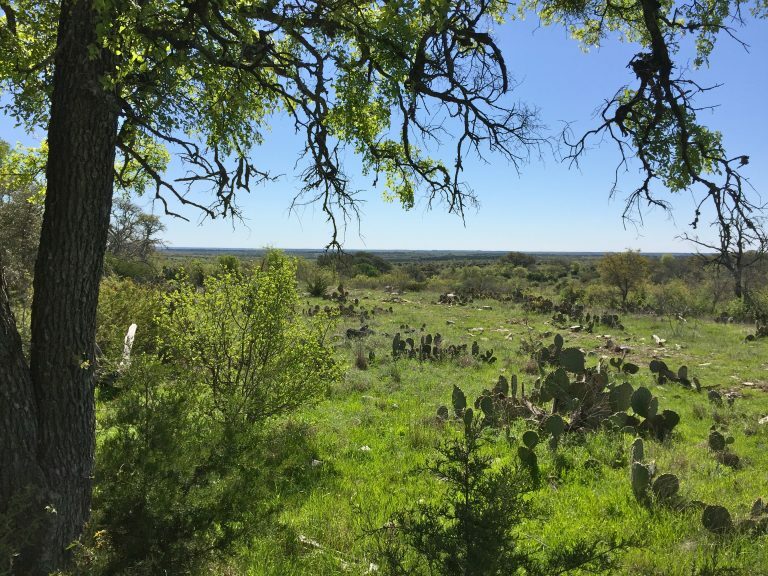 Approximately 30% of the ranch is heavily wooded with huge timber, while the balance is improved pasture with scattered oaks and pines. 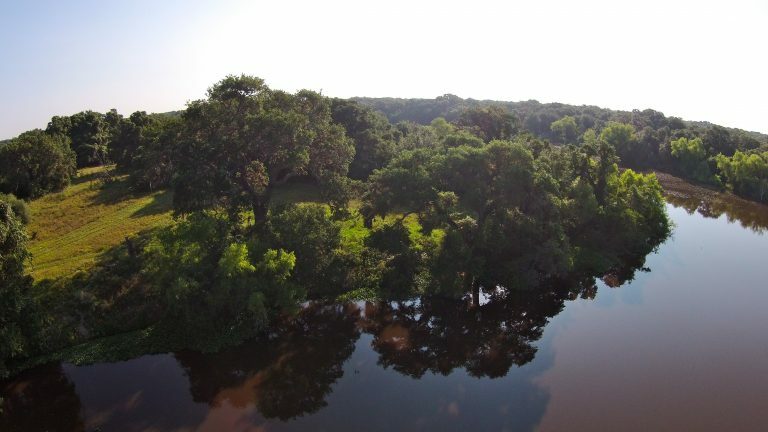 With over 70 feet of elevation changes, there are several marvelous views.